What are you going to wear for the 4th of July? 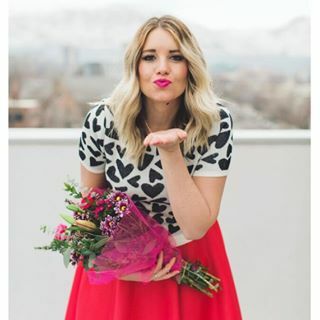 For the next couple days I will be posting a few fun outfit ideas for the 4th. There is an outfit for everyone! Have fun mixing and matching your red white and blues! 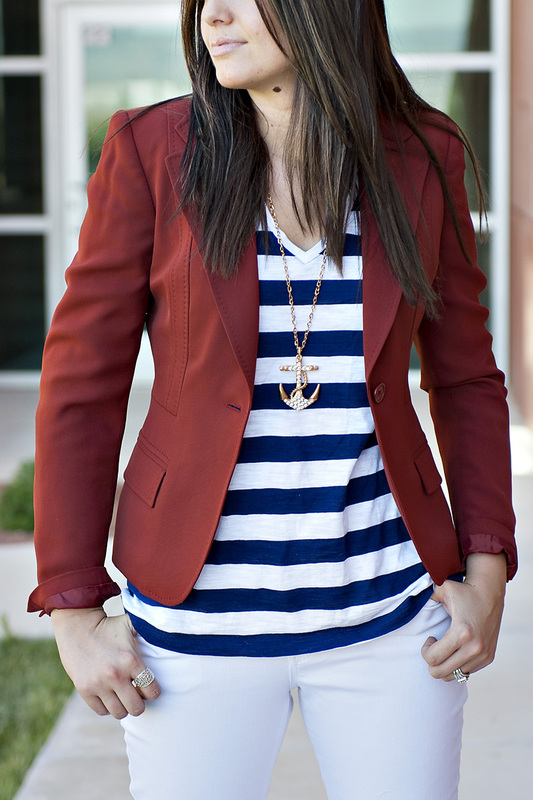 4 comments on "OH SO NAUTICAL"
i love this outfit especially the pants and the necklace, you look amazing! I love your blog, keep the fashion tips coming! I love this outfit! Love the top and necklace! Love it!!! i want it all! I wish that i was a fashion savvy as you are! I love the tips!